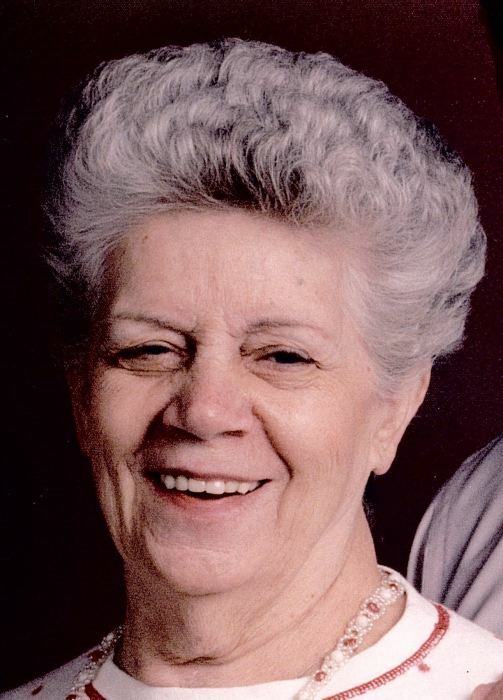 Shirley O'Martin of Skokie, beloved wife of the late Anthony; dear mother of Wendy Handler; loving grandmother of Billy, Jeff, Bradley and Michael; fond sister of many deceased brothers and sisters. Visitation at Simkins Funeral Home 6251 Dempster St. Morton Grove Saturday March 23rd from 11 a.m. until time of service at 12 noon. Interment Mt. Emblem Cemetery in Elmhurst.